Have you seen it? 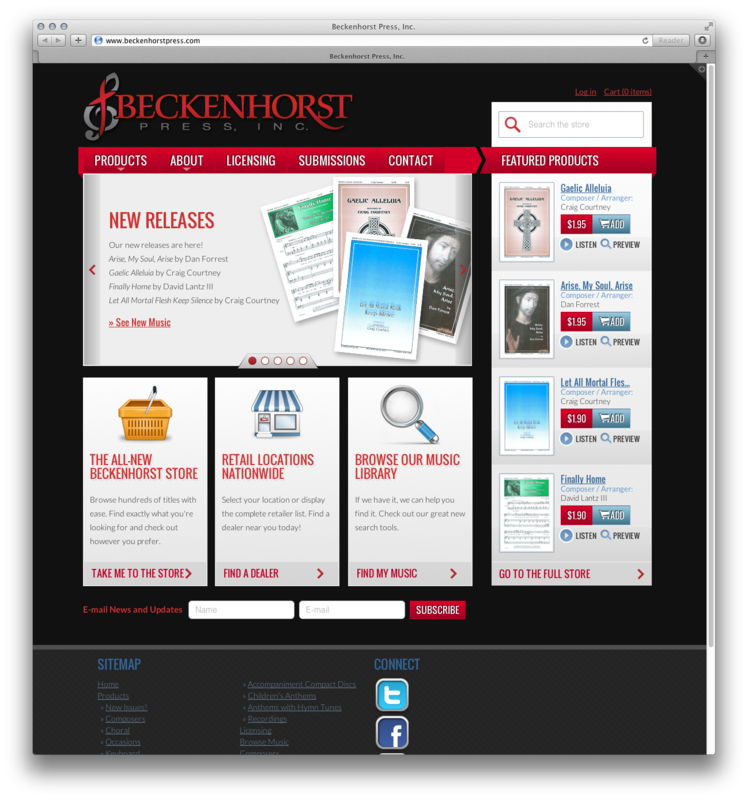 Beckenhorst Press’ website is finally live! We provided a whole new brand, business cards, letterhead, and web site for BPI. This was an enormous project! We’re proud to introduce you to it. Hope you enjoy.